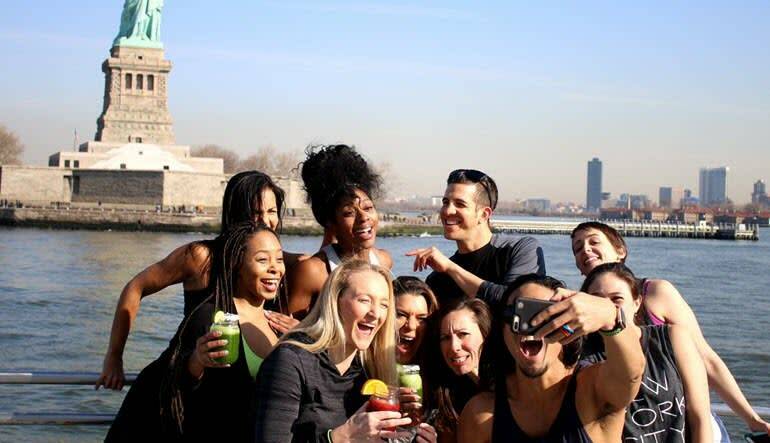 Meet and greet Lady Liberty on this one-of-a-kind New York City cruise. No other NYC water tour gets you this close to the Statue of Liberty. The boat brings you to the best vantage points to snap a selfie with this beacon of freedom. And while the statue is certainly this cruise’s focal point, there’s much more you’ll encounter in transit. Get magnificent views of Ellis Island and a number of other famous NYC landmarks. What’s more, the cruise features tip-top amenities including a fully stocked bar, indoor and outdoor seating and an animated guide who imparts fun facts you won’t find on a Wikipedia page! 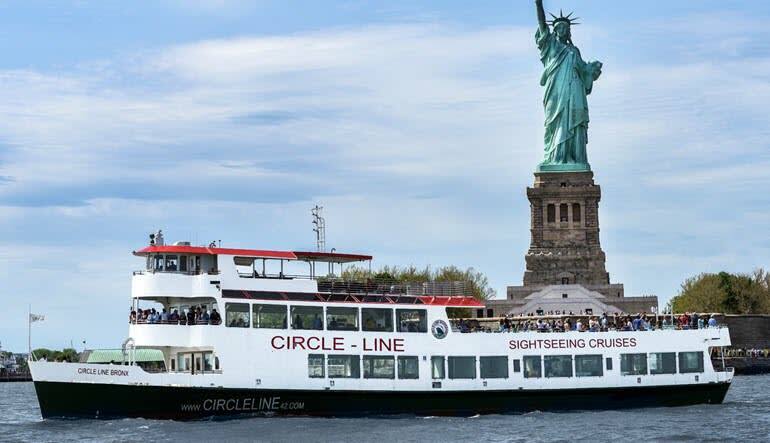 Take a 1-hour NYC Statue of Liberty cruise! 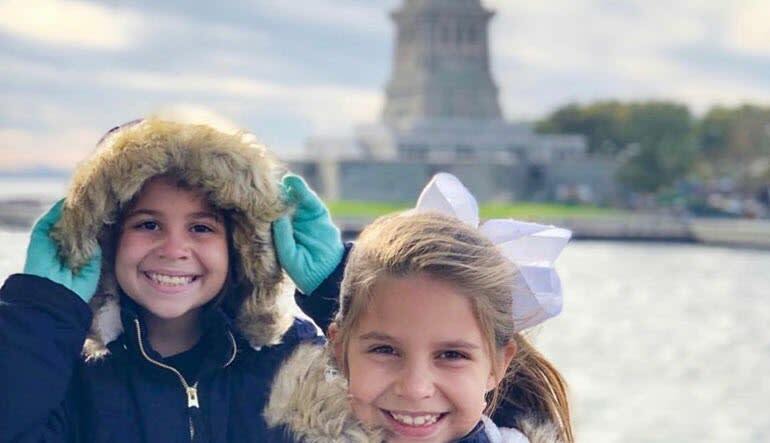 Get the best possible photo opportunities of Lady Liberty! Enjoy fantastic views of One World Trade Center and the World Financial Center. See the Empire State Building! Drift past Pier 54 and Battery Park. You get the best possible views of the statue, bar none. Witness Lady Liberty in all her glory and book your water tour now!